A full five years before the American Revolution, backcountry farmers in North Carolina took up arms. While often grouped in with the later Patriot movement, the Regulators were had little interest in royal separation. Instead of fighting as revolutionaries, the North Carolina Regulation was an effort to root out corruption from within the colonial government by any means necessary. 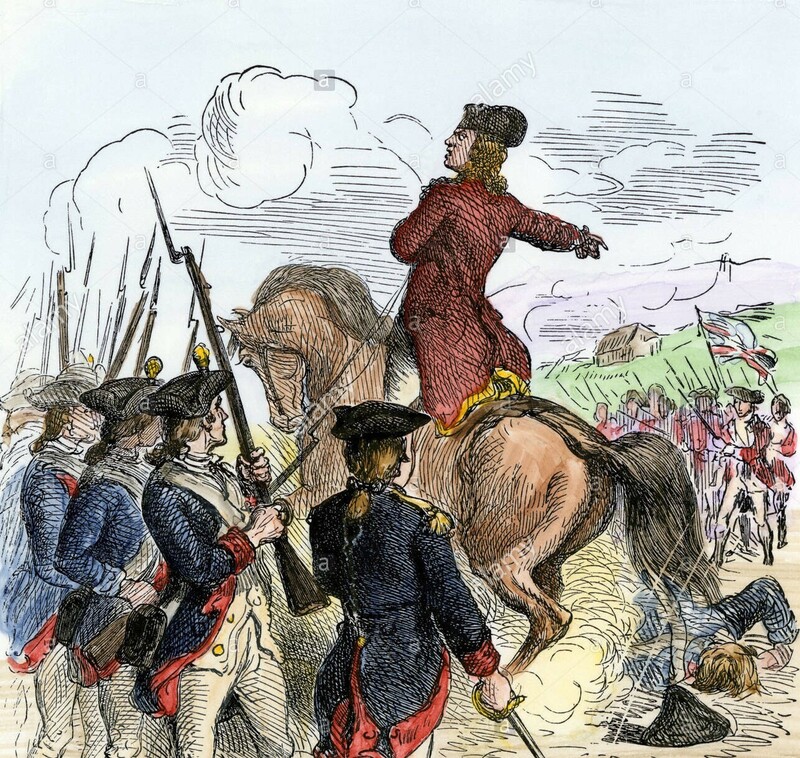 Culminating with the now infamous Battle of Alamance, the War of the Regulation remains one of the most contentious actions in the history of Colonial America. On this episode we discuss the Regulators.